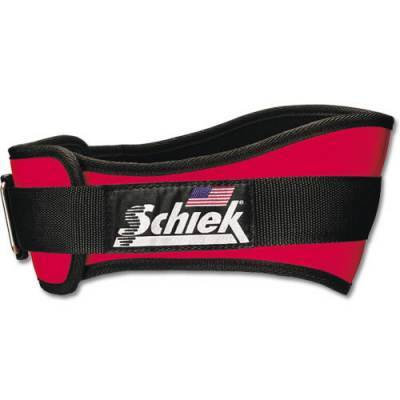 Athletes can build mass and sculpt their muscles in the weight room with help from this Schiek® Nylon Weight Lifting Belt. 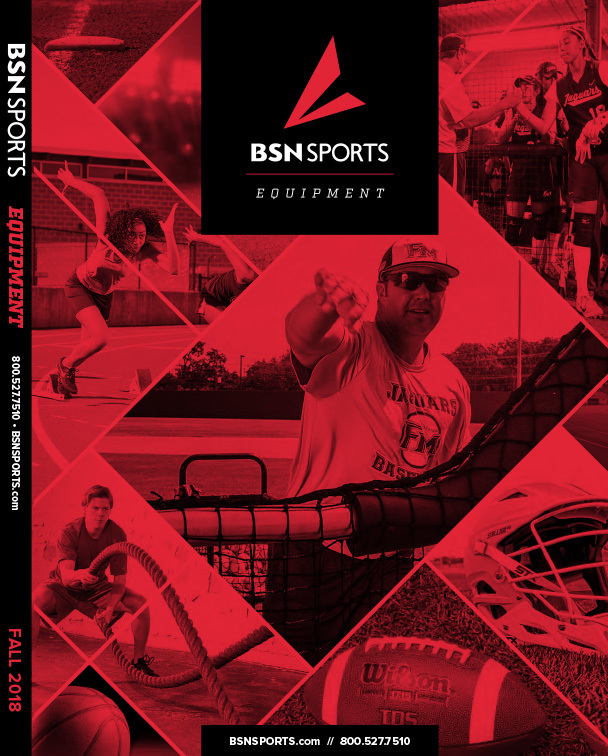 Wearers can squat and dead lift their max weight thanks to the wide design at the front and back to give abdominal and lumbar support to help them lift with the proper form. Lifters can push their limits in comfort, as the downward angle fits the natural curve of the back and the contours hug the hips and ribs for a distraction-eliminating fit that will help them set new fitness goals for themselves.